Quick is never quick enough, which is why the all-powerful BMW M5 has been tweaked to offer faster and louder thrills. 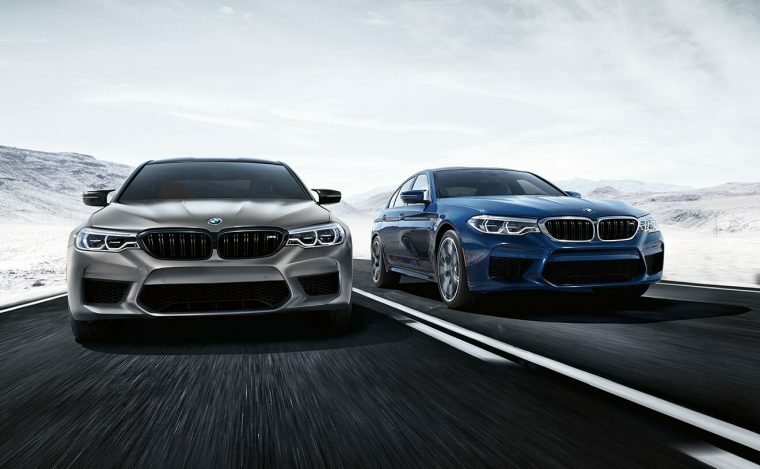 This high-performance executive sedan is setting even higher standards for performance, as the new 2019 BMW M5 is designed to elevate your adrenaline rushes to new heights. Just when our heads have finally wrapped around the thought of a car generating 600 horsepower, the 2019 BMW M5 swoops in to blow our minds again by giving us a new car that delivers an additional 17 horsepower. The 2019 M5 is now available as a Sedan or Competition, a new model that combines everything we loved about the Competition package into its own trim. The design of the 2019 BMW M5 is smart yet stylish. The contoured Carbon Fiber Reinforced Plastic roof lowers the center of gravity of the sedan and reduces its weight dramatically, while a lowered and enhanced chassis improves driving dynamics. A subtle M rear spoiler, M rear apron with diffuser, and weight-optimized exhaust system with quad tailpipes highlights the distinctive design from all sides. 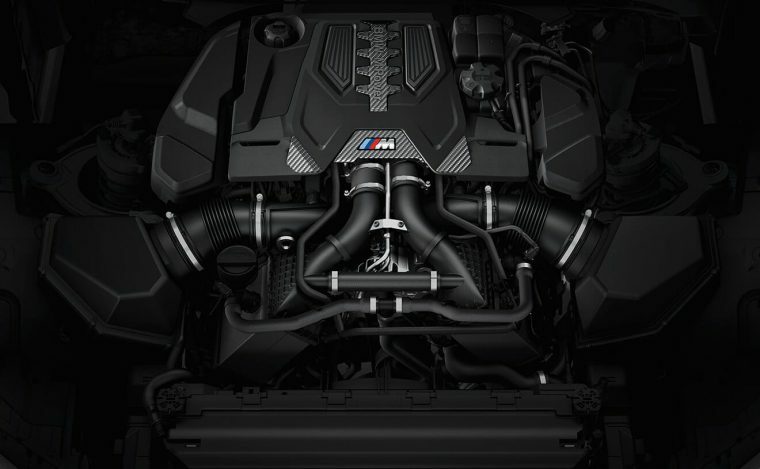 The 2019 M5 Competition elevates its style further with an M Sport exhaust system that complements its distinctive black tailpipes, kidney grille, mirror caps, and side gills. The speed generated by the 600-horsepower 2018 M5 was not enough to satisfy the German manufacturer. 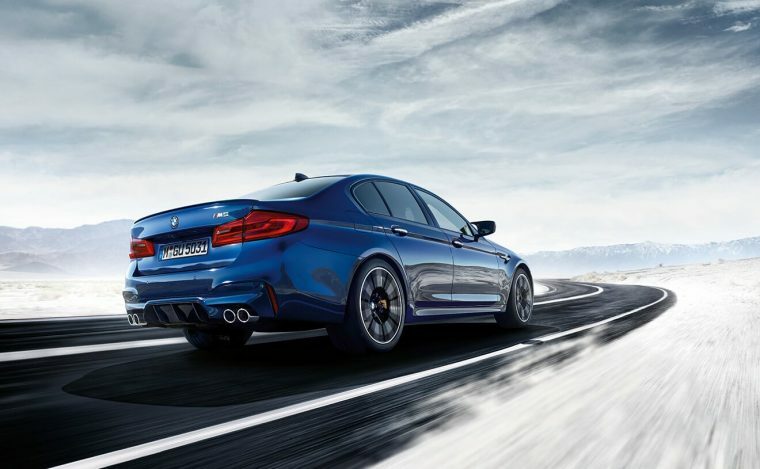 While the 2019 BMW M5 Sedan still pumps out 600 horsepower and 553 lb-ft of torque, the new 2019 BMW M5 Competition is even faster, bumping the power up to 617 horsepower. An upgraded 4.4-liter BMW M Performance TwinPower Turbo V8 returns with the eight-speed M STEPTRONIC automatic transmission with paddle shifters. With the added power transfer of M xDrive all-wheel drive, the M5 Competition boasts a 0-60 mph time of only 3.1 seconds, though other sources claim these figures are rather conservative. The fuel economy of the 2019 BMW M5 is not yet available. The EPA estimates for the 2018 model year was 15 mpg in the city, 21 mpg on the highway, and 17 mpg combined, so the 2019 models will most likely see similar figures. 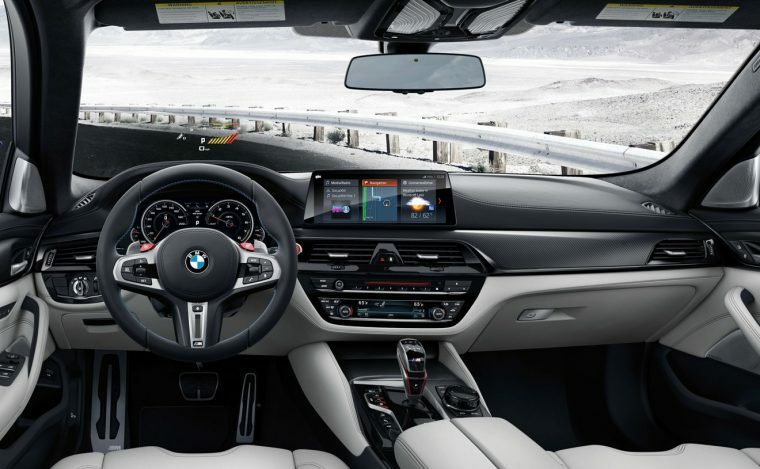 The interior of the 2019 BMW M5 enhances the dynamic driving experience, guaranteeing comfort and convenience as you show off your attitude in this performance sedan. 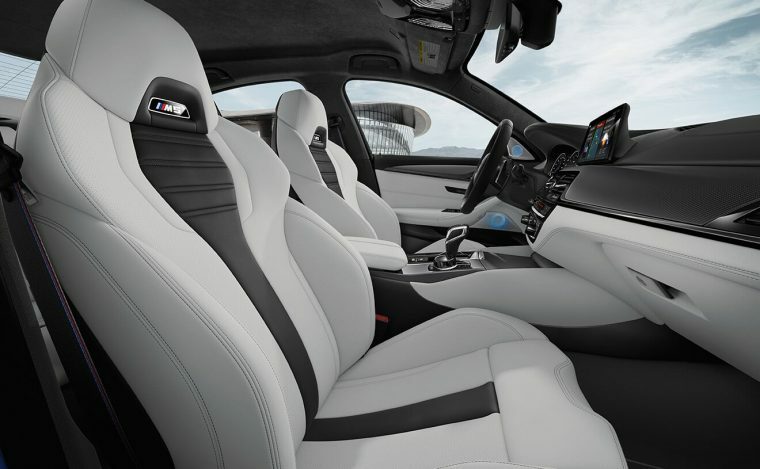 Features like a heated, leather-wrapped M sport steering wheel and 20-way power M multi-function seats with an illuminated M5 logo maintain the race-ready reputation all M models uphold. The 2019 BMW M5 makes sure you stay safe, no matter how fast you go. With standard airbags, antilock disc brakes, rear-view camera, and adaptive brake lights, you can confidently focus on your performance.